Can I Tempt You with All This? The disc is a completely black professionally manufactured CD. NOT A CDR. Wasting little time, Diana Rogerson is back with another album of unhinged and gloomy psychedelica. Aided this time by Andrew Liles, this album shows a marked difference to her previous releases. While some of the pieces are surprisingly accessible and (dare I say it) musical, the harder edges of this album are made of a far different material than the scratchy creepiness of Chrystal Belle Scrodd. This impressive album sees Rogerson shed the soft cocoon of A Bad Diana and bear her claws for the first time in ages. No Birds Do Sing is a much more raucous affair compared to 2007’s The Lights Are On But No-one’s Home. The music thumps hard and constantly sounds like it is going to implode under its own energy. Rogerson gives what is arguably the best vocal performance of her career. She completely lets loose, swinging between a sultry devil on “Can I Tempt You With All This?” and a screeching harpy on “Should the Prayer Wheel Turn.” This sometimes makes for a difficult listen as she give such a pained performance that, much like Diamanda Galás, even though the pieces are incredibly good, they are too draining to listen to as often as I would like. Referencing the title of her last album, when she utters “I’m so scared because I’m still not, I’m still not at home,” it gives me the chills. Musically, Liles brings with him the eclecticism of his other collaborations (there are shades of Fini!, his album with Faust’s Jean-Hervé Peron on the rockier parts of this album). The almost funky drum beats and keyboards of “Can I Tempt You With All This?” and its later sister track stand out in contrast to the exotic rhythms and instrumentation of the other pieces. There seems to be a move away from the Nurse With Wound moods and sounds explored by Rogerson with her Chrystal Belle Scrodd and A Bad Diana albums (perhaps due to Steven Stapleton taking a backseat here, providing only “post production consultation” and artwork). This has resulted in a freakier sounding album than any other NWW-related release I have heard. The uneasy Middle Eastern “Ever Afflicted With” is haunting and hypnotic, creating an unsettling mood that is then exacerbated by the pulsing, tribal beat of “Ki Denga Pepo.” Rogerson’s cries are merged with those of a baby for a truly disturbing experience. Rogerson and Liles have put together a remarkable album. 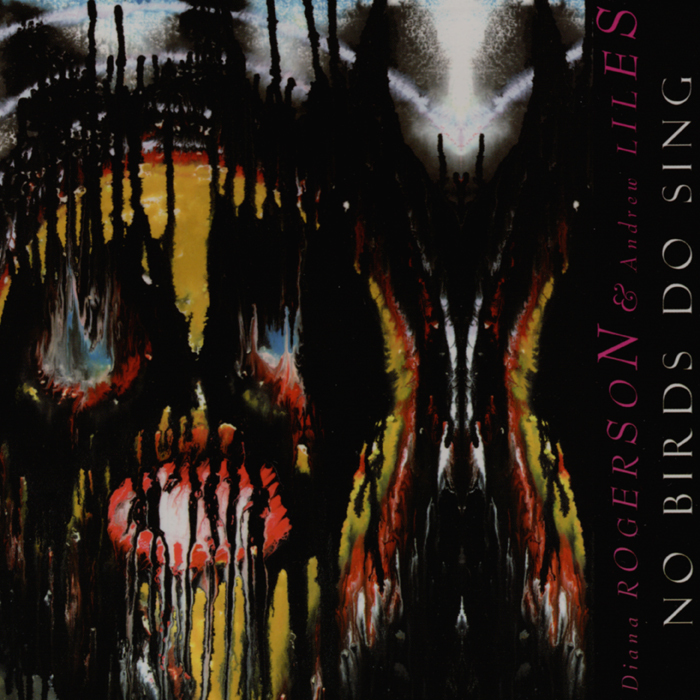 No Birds Do Sing is difficult without being completely obtuse yet at times it is also conversely one of Rogerson’s and/or Liles’ most accessible albums. 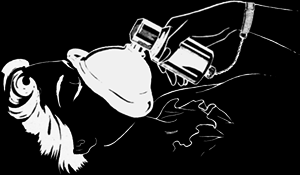 It pushes and pulls the listener around like a rag doll; just when I feel I am going to break the duo relent for a moment, allowing a breather to recover. It makes for an exciting listening experience.